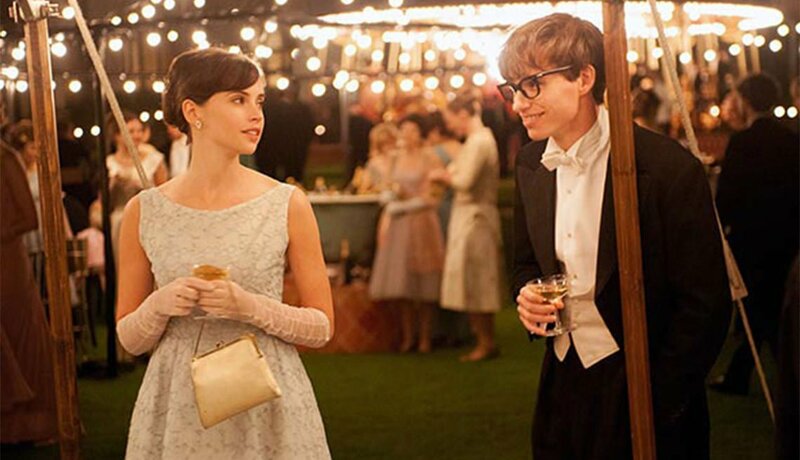 The Theory of Everything The true story of astrophysicist Stephen Hawking (Eddie Redmayne) and his first wife, Jane (Felicity Jones), starts out as a tale of young love. 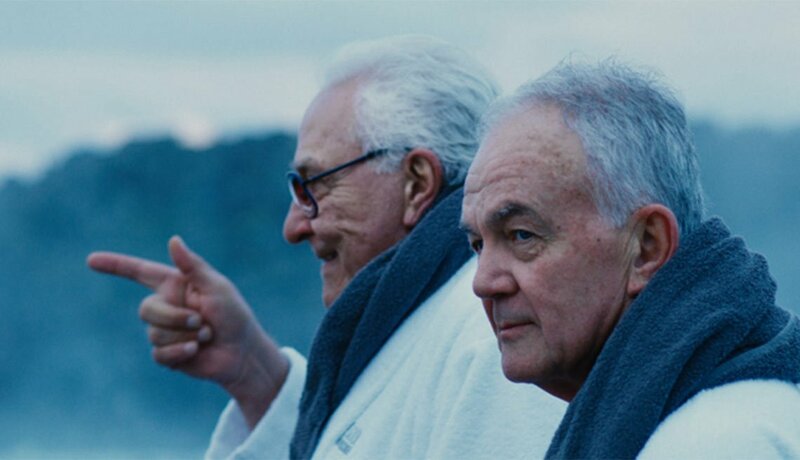 But as Stephen falls ill, the film supernovas into matters both painfully personal and mind-blowingly cosmic. 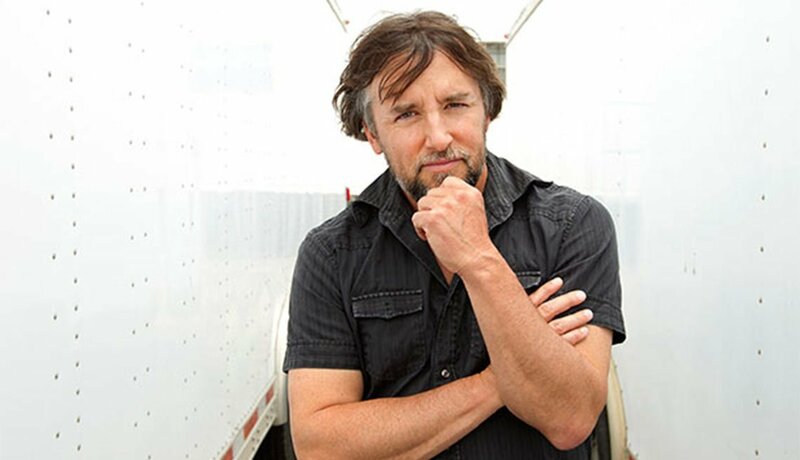 Richard Linklater, Boyhood Richard Linklater admits it was “insane” to start a movie about a 6-year-old and continue filming it with the same actor (Ellar Coltrane) through age 18. Maybe, but it's fun watching the boy get older while his parents enact growing up too. 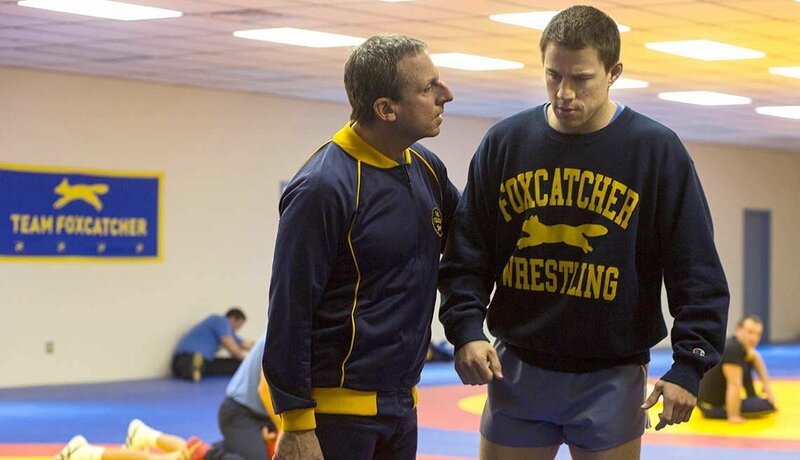 Steve Carell, Foxcatcher In Foxcatcher, the Steve Carell (left) we’ve known for his hilarious turns becomes the dead-eyed John E. du Pont, a wannabe wrestling coach whose delusions, combined with his vast wealth, spelled disaster for all around him. Julianne Moore, Still Alice As a 50-year-old professor enduring early-onset Alzheimer’s, Julianne Moore conveys the experience of losing her identity. 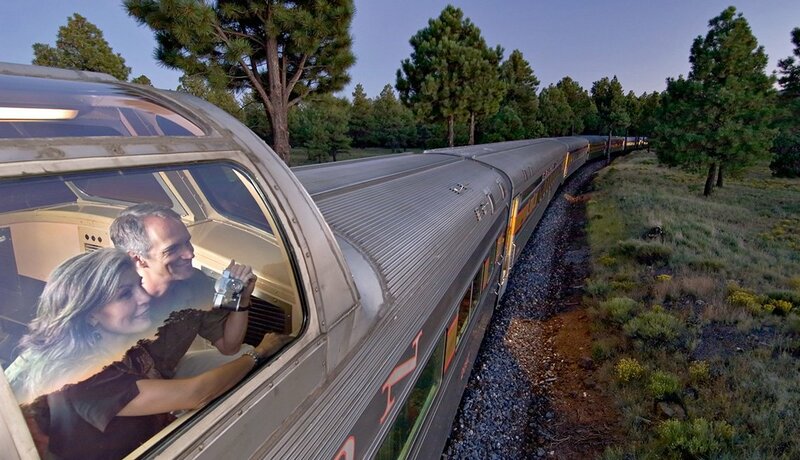 Never settling for cheap sentiment, Moore allows Alice to rage against the dying of the light. 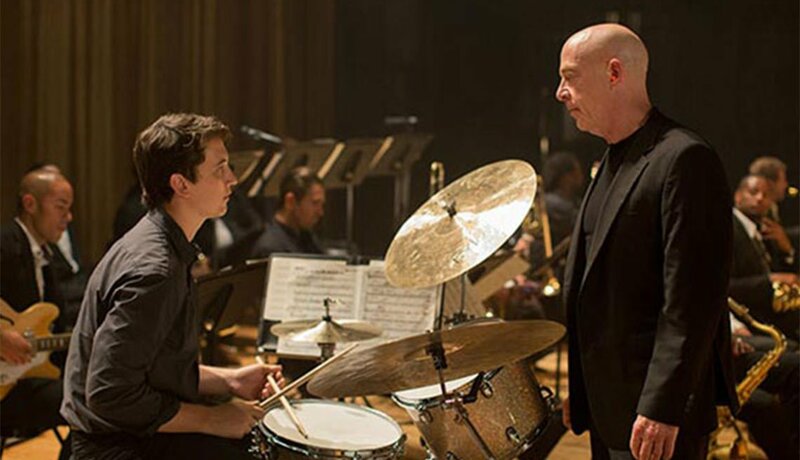 J. K. Simmons, Whiplash This journeyman actor, best known for countless TV commercials, springs upon film audiences with a fierce, disorienting turn as an über-demanding music teacher whose insistence on perfection is merely a bellows to stoke his brutal nature. 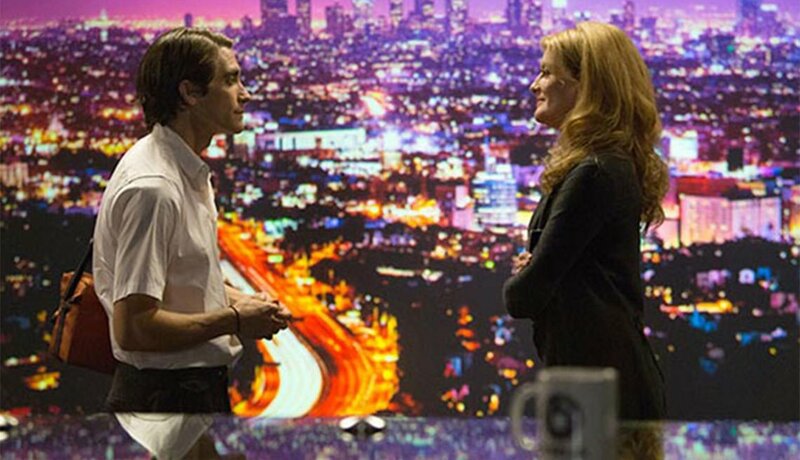 Rene Russo, Nightcrawler On the surface, Jake Gyllenhaal is the crazy one as the lensman who loves filming grisly accident scenes. But Rene Russo is even scarier as the TV news producer who enables him because she never questions how he gets that gory footage. 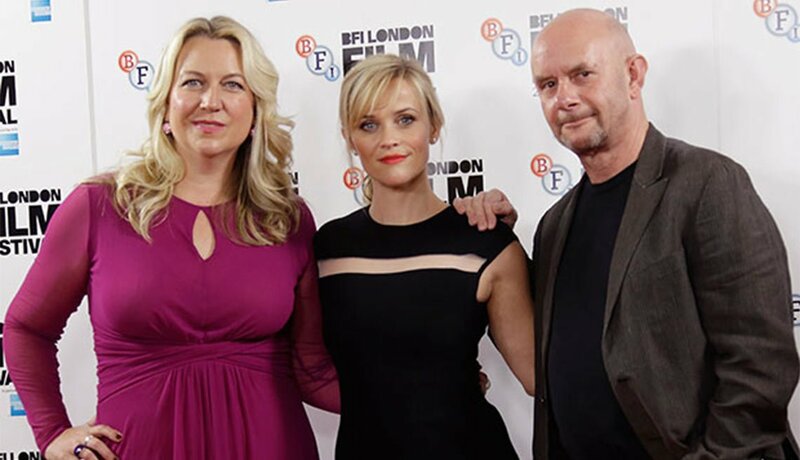 Nick Hornby and Cheryl Strayed, Wild Cheryl Strayed (left) provided the tale of her 1,100-mile solo hike; Nick Hornby (right) shaped her fiercely personal memoir into a wilderness adventure with Reese Witherspoon (center) portraying the angst-ridden heroine. 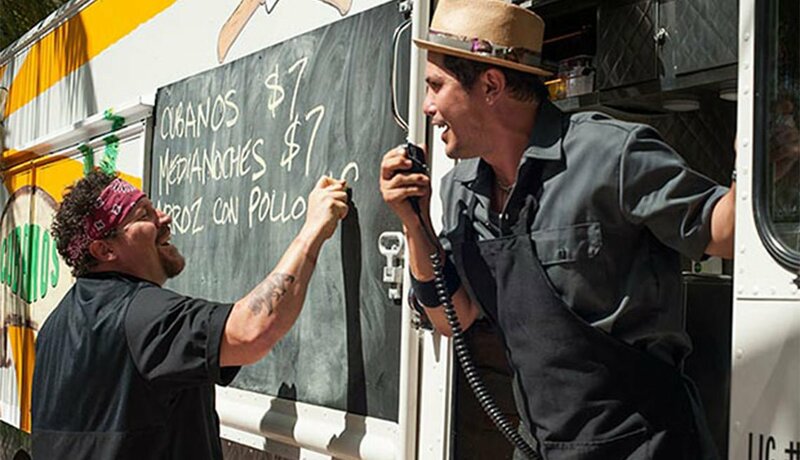 Chef Jon Favreau (left) plays a master chef who reinvents himself as a food-truck sensation. The writer-director-star surrounds himself with colorful characters who share his passion for authentic cuisine. 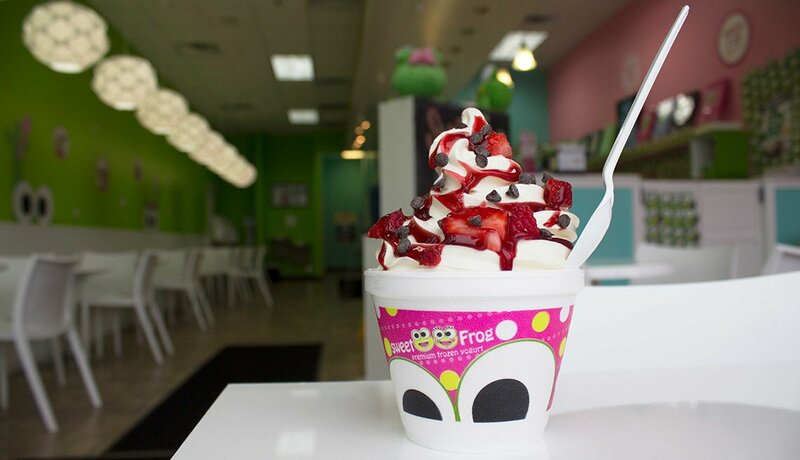 Do not watch on an empty stomach. Israel Horovitz, Director, My Old Lady After writing a handful of acclaimed screenplays Israel Horovitz directs his first film, at age 75. 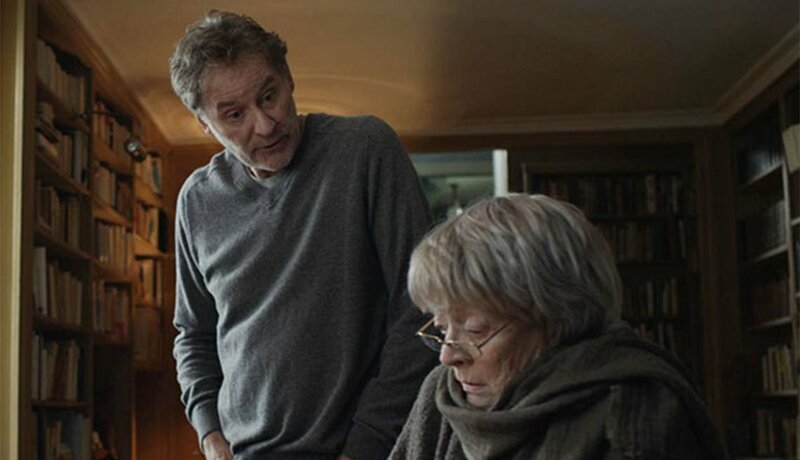 A less-confident rookie might have balked at taking on Maggie Smith and Kevin Kline (pictured), but Horovitz elicits strong performances from both. Big Eyes The saucer-eyed waifs who populated the paintings of Margaret Keane helped define early- 1960s American culture; no wonder Tim Burton’s version of her story is up to its peepers in period atmosphere with wide ties and capri pants. 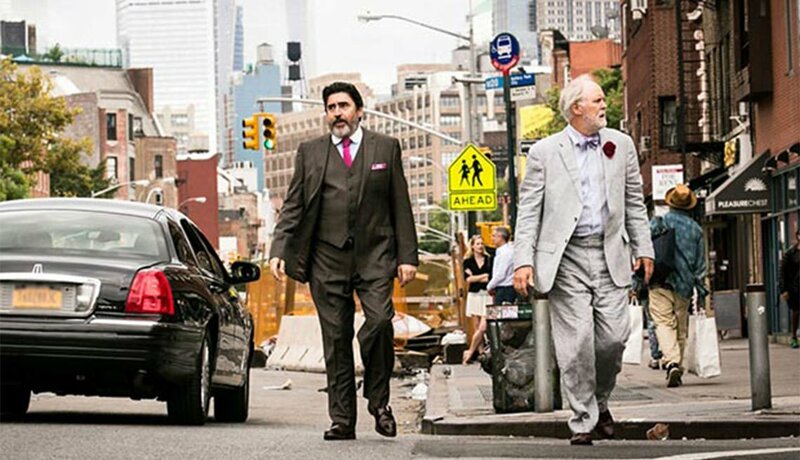 The married couple at the center of Love Is Strange happens to be two men (John Lithgow and Alfred Molina). 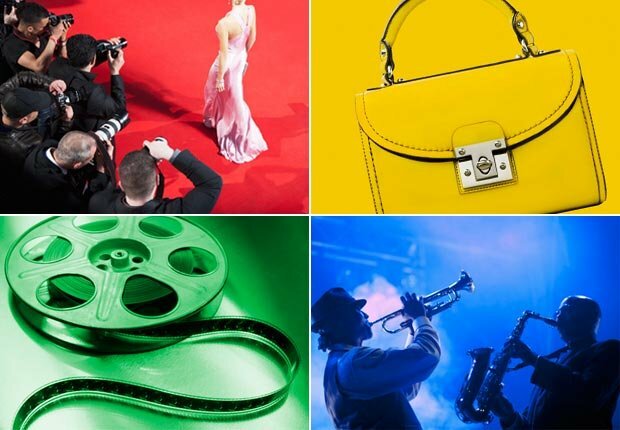 But the crises they face could be the lot of any aging pair. 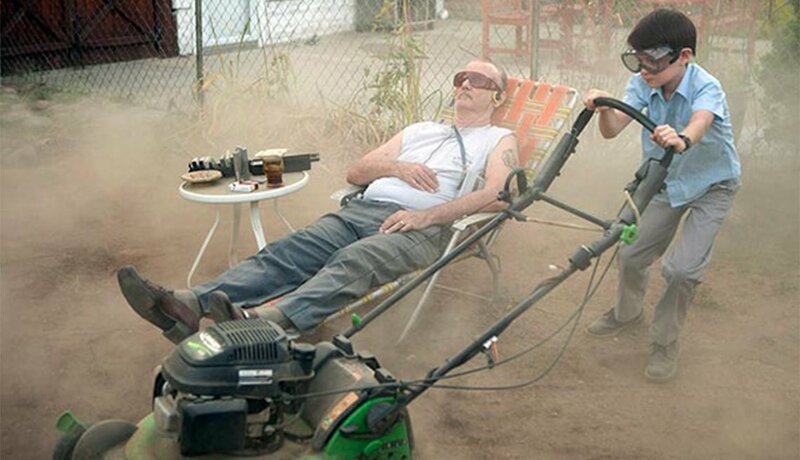 St. Vincent Grumpy loner (Bill Murray) reluctantly babysits the adorable little boy next door (Jaeden Lieberher). The two bring uncommon warmth to the relationship as their characters accommodate each other’s quirks to fill their own personal voids. 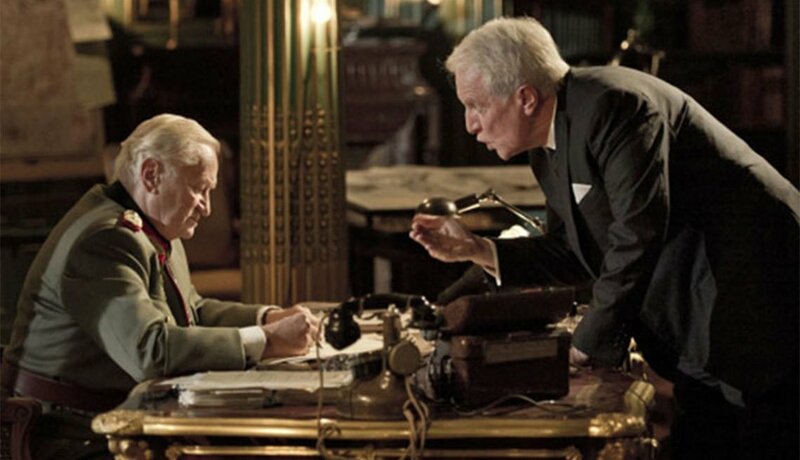 Diplomacy (Germany/France) Paris stands as a tribute to the backroom victory won by Swedish diplomat Raoul Nordling (André Dussollier, right) when he persuaded German general Dietrich von Choltitz (Niels Arestrup, left) to ignore Hitler’s orders to raze the city. 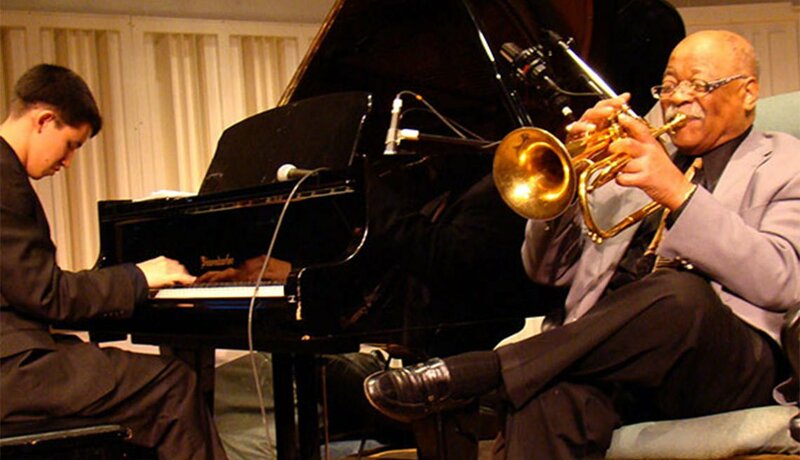 Keep On Keepin’ On Trumpeter Clark Terry was the first music teacher of jazz legend Quincy Jones. Here Terry mentors Justin Kauflin, a 23-year-old blind piano prodigy. Their friendship makes this a timeless document of generational torch-passing. Land Ho! One is waiting to die; the other can’t wait for tomorrow. Against Iceland’s barren and beautiful volcanic landscapes, two longtime friends Earl Lynn Nelson (left) and Paul Eenhoorn (right) discover new life beneath their crusty selves. 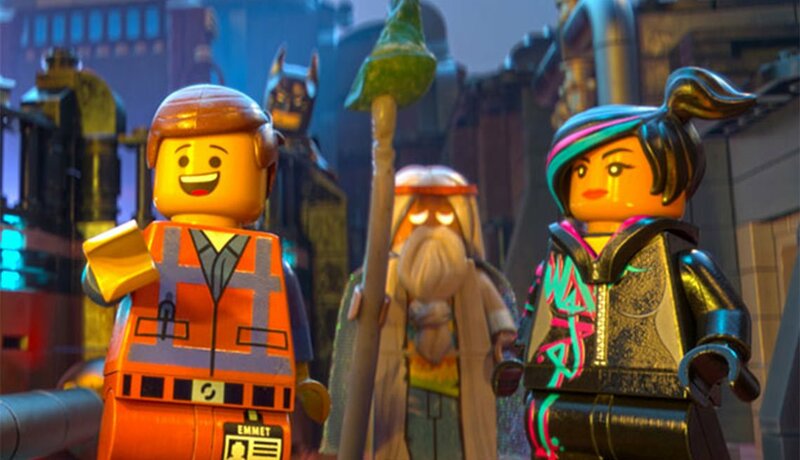 The Lego Movie This animated film builds upon the collective boomer experience of playing with Legos back when bricks were all there was. Chris Pratt stars as a plain Lego figure tasked with saving the entire click-brick world. The rest is pure, manic magic. 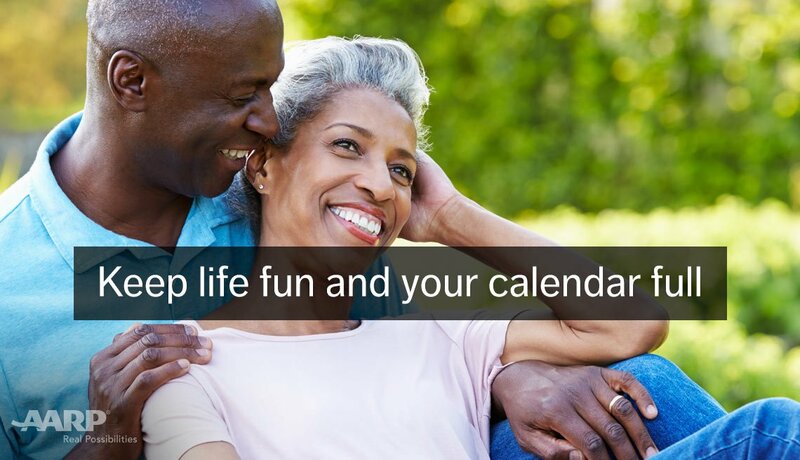 What's the maximum Social Security benefit?